Posh Floral pushes boundaries as a designer searching the world to find your perfect flowers, in the perfect shade, from growers in exotic locations all over the world. one-of-a-kind design that fits your style and yours alone. "I absolutely loved working with Angie! She listened to me and my fiancé. I had so many ideas and directions I could go. She sketched and consulted with me and then guided me with what she thought would look best with my venues. 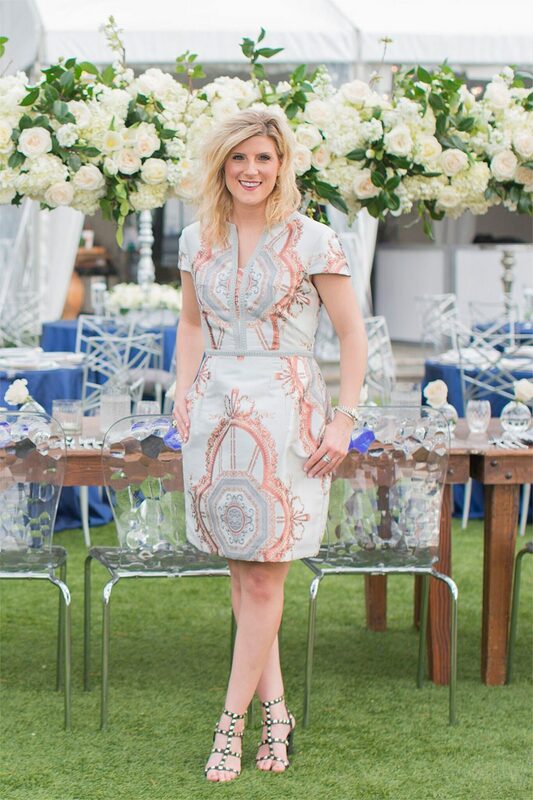 The results were absolutely stunning and I had a blast chatting with her at her studio and picking the table settings. I was probably pretty difficult at times because I changed my mind and had her research other vendors for me. But she found my hair stylist, my drapery, and also some decor!" "Angie is absolutely AMAZING! We got married at Arlington Hall in July and I could not have asked for a better floral arrangement. Angie went above and beyond to make sure everything was perfect. I am so thankful to her making our special day so perfect. I HIGHLY recommend her." 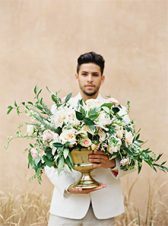 "We wanted our wedding to be dramatic and breathtaking so our floral and décor was going to play a very large role. Needless to say, Posh Floral Designs delivered! Working with Angie was an absolute pleasure. She spent the time to understand our vision and make sure we got everything we wanted. I asked for a lot, Angie made it work and it was the most perfect night I could have ever asked for." We are honored to have been featured in many of the wedding industry's greatest publications. Creating print-worthy designs that showcase your style is one of our greatest passions. 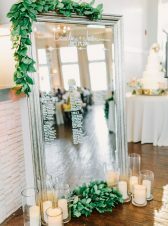 We can't wait to hear what your vision is for your wedding day and to work with you to design something that's uniquely yours.